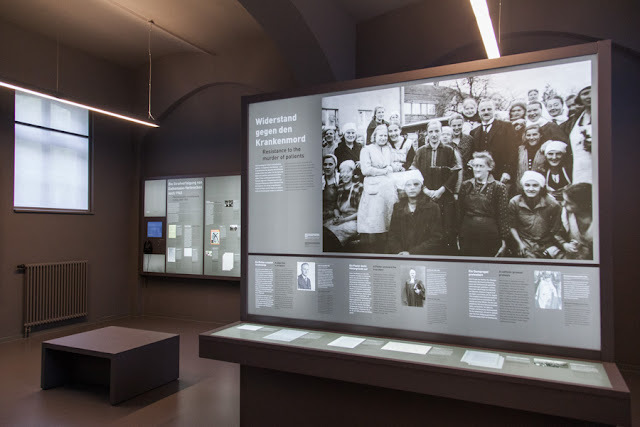 Aktion T4 was the name used after WWII for Nazi Germany's "Euthanasia programme" during which physicians murdered thousands of people who were "judged incurably sick, by critical medical examination".The programme officially ran from September 1939 to August 1941, but it continued unofficially until the end of the Nazi regime in 1945 (and there are also some proofs of it also during the first years after the war by the DDR goverment). 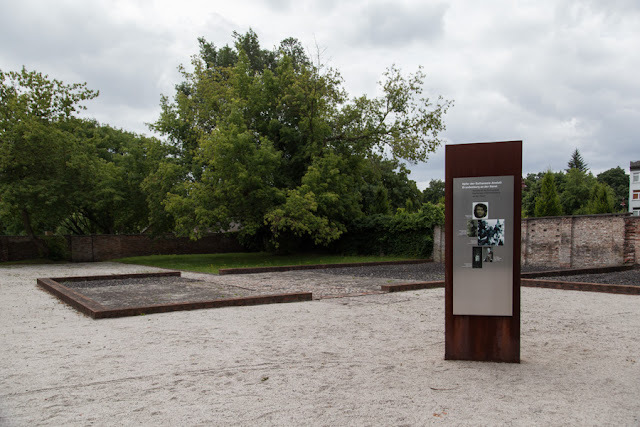 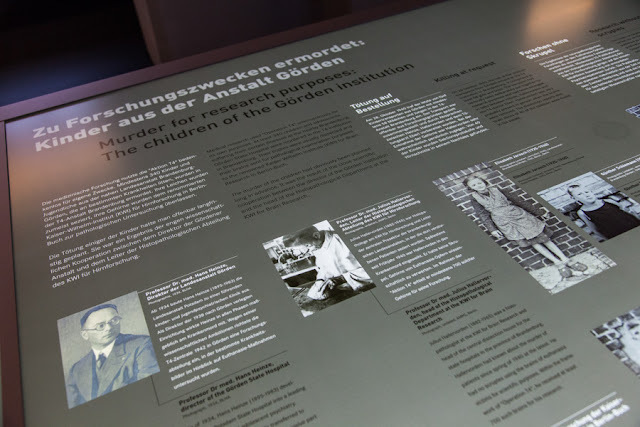 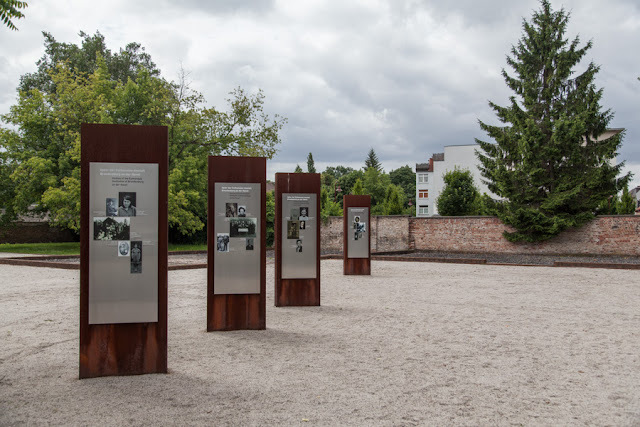 Brandenburg an der Havel was one of the very first locations in the Third Reich where the Nazis experimented with killing their victims by gas. 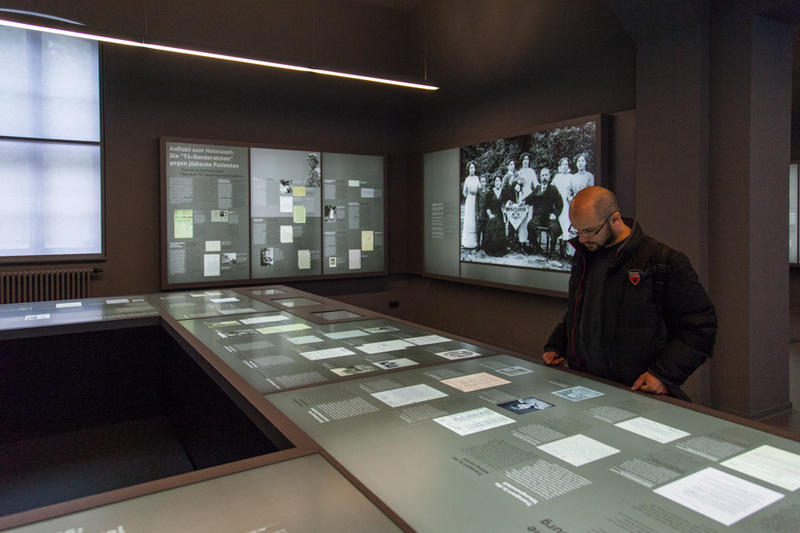 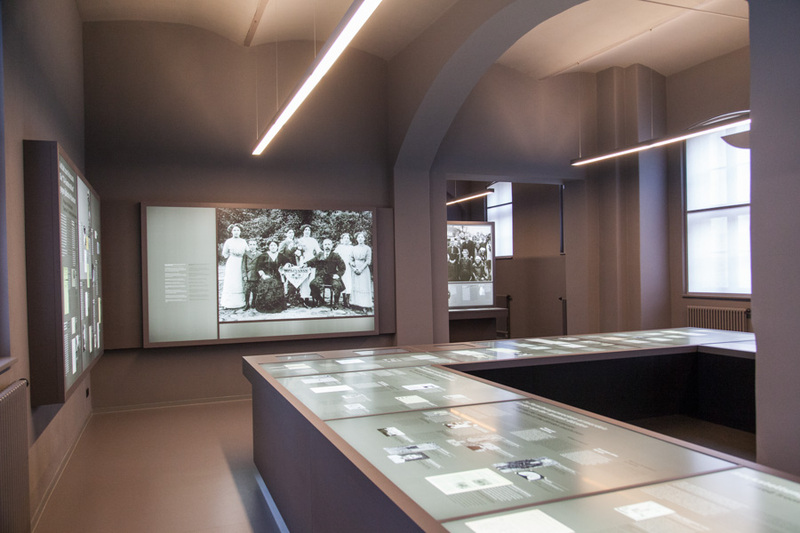 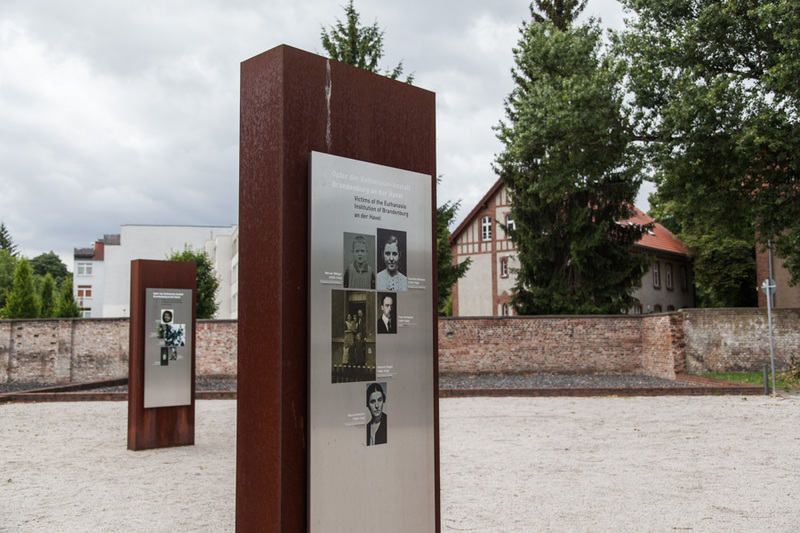 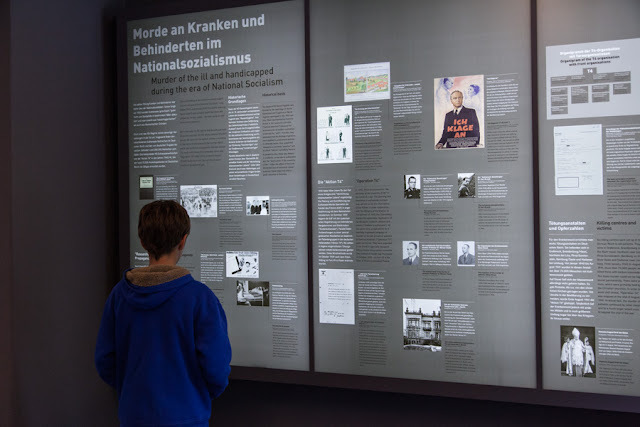 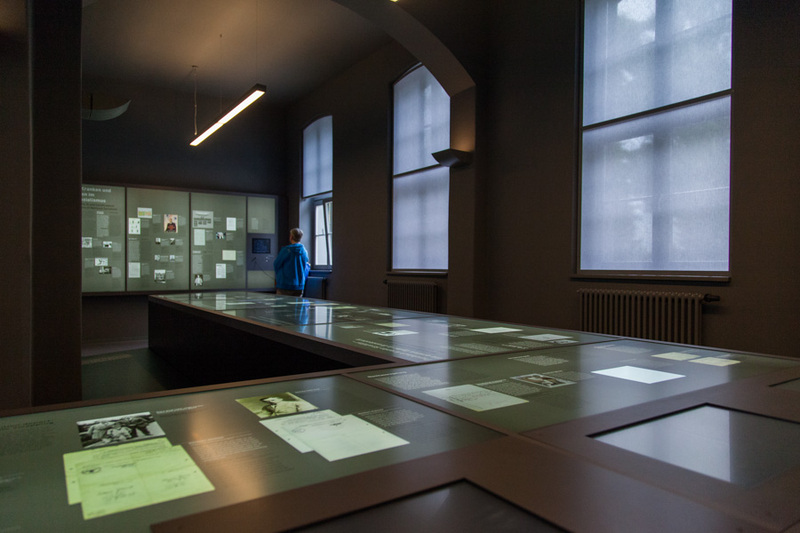 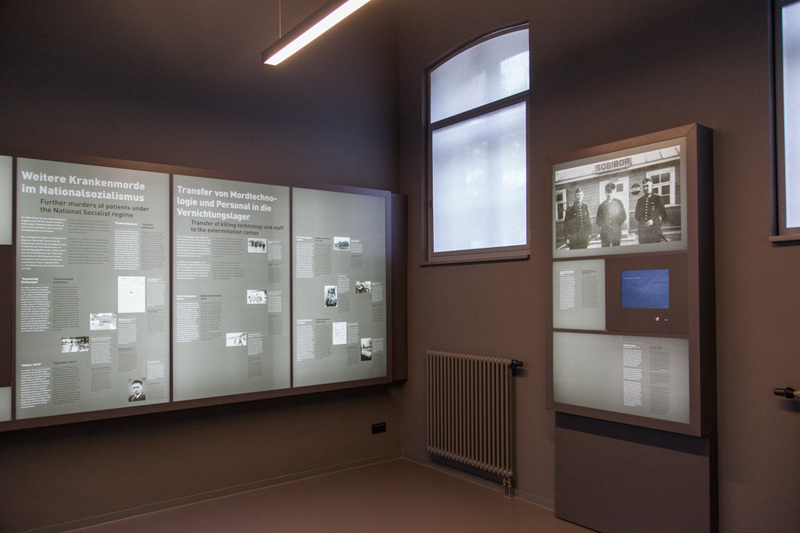 Here, they prepared the mass killings in Auschwitz and other extermination camps. 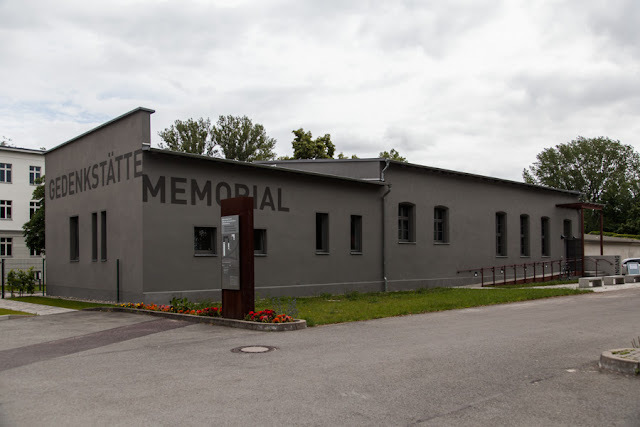 This building and the Memorial center have been built where was the first camp and although is not so big, it's very well documented and it's worth a visit.